The Vaccines released a new live EP to celebrate the release of their third studio album English Graffiti. 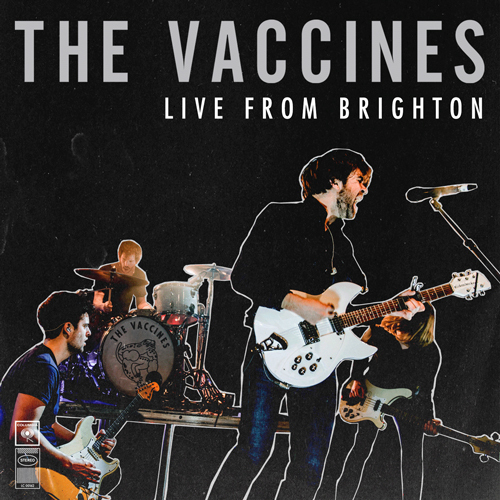 The Live From Brighton EP was recorded live at The Great Escape Festival and includes recent single "Handsome", as well as classics such as "Wetsuit" and "If You Wanna". The band did a similar thing in 2012, to support their second album - long may this continue I say! You can download The Vaccine's Live From Brighton EP for free on Google Play.